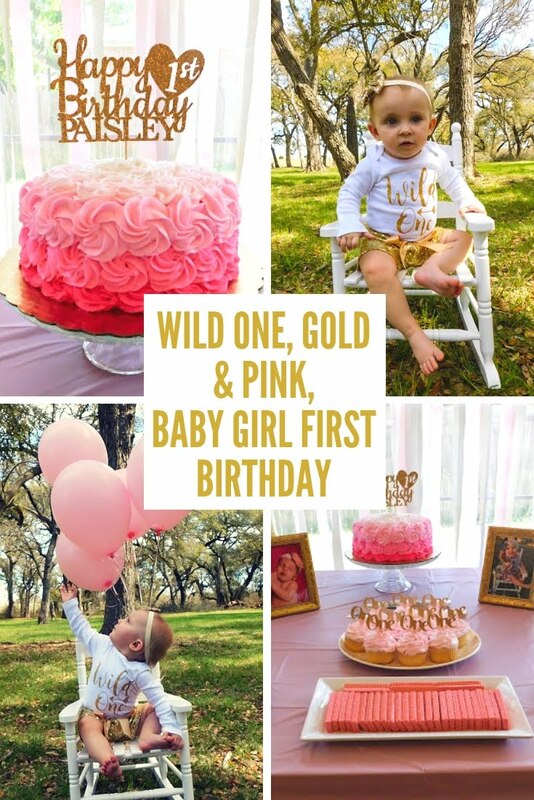 I was inspired by one of my favorite bloggers, Dana Mannarino, creator of The Champagne Edit, when she recently shared a blog post titled "Why Everyone Needs An Elle Around," in honor of her best friend's birthday. 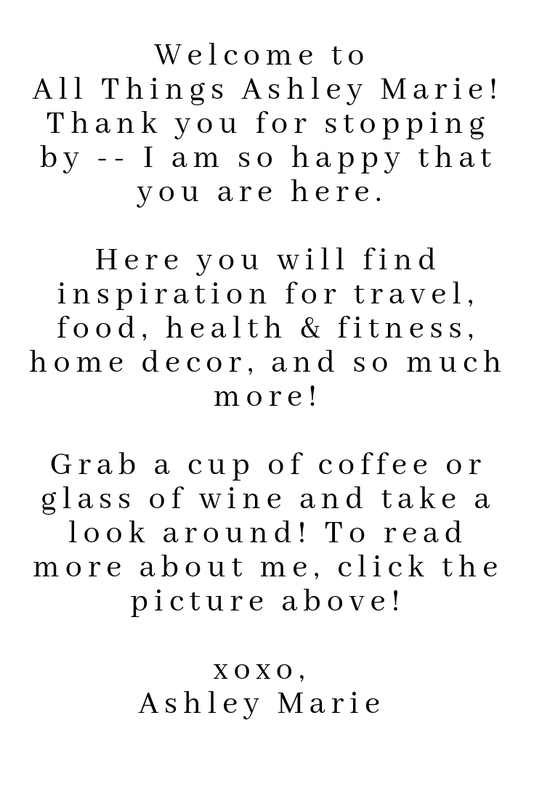 So it goes without saying but this post is dedicated to one of my best friends, Melanie -- and why everyone needs a "Melanie" in their life. 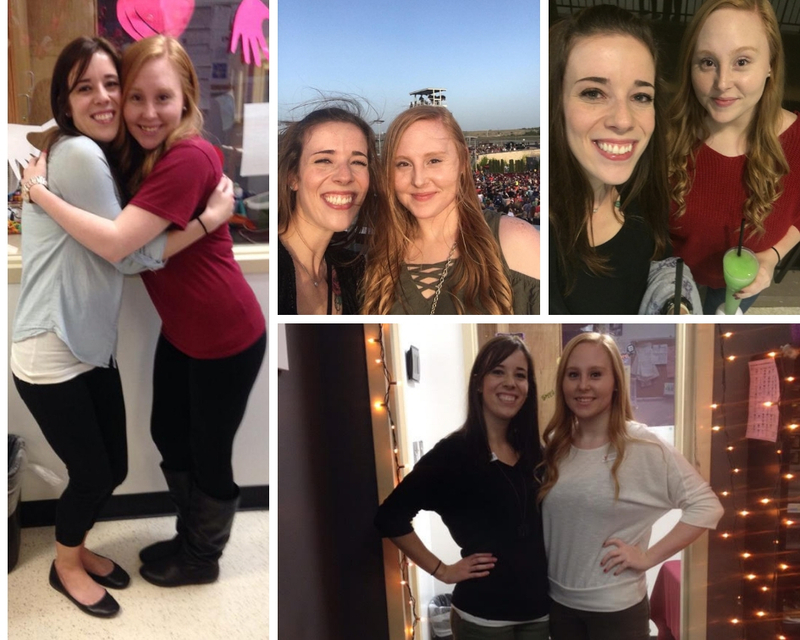 Happy Birthday Best Friend! I've mentioned previously how Melanie and I met when I blogged about our night at The Circuit of Americas to see Weezer in concert, but I wanted to give a little review on that for this post as well. 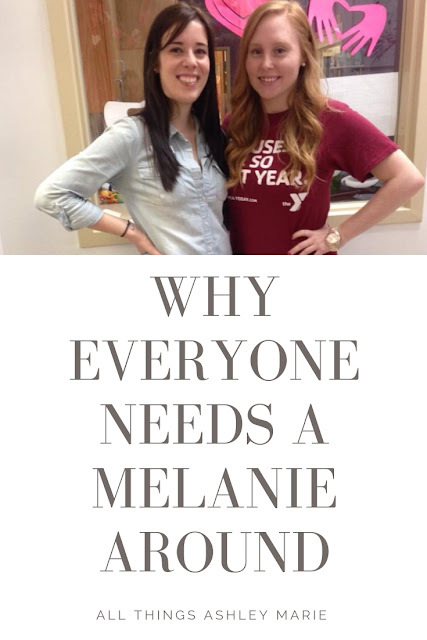 I met Melanie over 6 years ago at Twin Lakes Family YMCA. When Melanie got hired on in the same department, we instantly clicked and have been best friends since! I don't think I can say there's anyone more trustworthy than Mel because it would simply be a lie. I can come to her with anything and everything and I know that whatever I say is always kept between us and won't leave our little bubble. Having that sort of confidence in a friend is truly so crucial to a friendship and I'm forever thankful to have found that in Melanie. I can say without a shadow of a doubt that Melanie is one of the most loyal people I know. I've noticed this in more than just our friendship - I've seen it in her relationships with other people just by being on the sidelines. She talks so highly of the people she knows, loves, and cares for and truly never puts herself in a situation to do wrong by anyone because she's always thinking of the other person. This is a big one and I believe is so necessary in having a solid friendship. Melanie never fails to encourage and inspire those around her. For me, this started when I worked with her at the YMCA. Often times in the workplace, friendships can really take a hit, especially if your friend is in the the same and/or a higher position than you, or longs to get the same promotion. At one point during our time at the Y, Melanie and I both had applied to a position that was supposed to have two full-time positions available. And when it was announced there was only going to be one position instead of two, Melanie treated me no different. She was supportive and encouraging above all else (and I hope that I treated her with the same respect!) Thankfully for us, I ended up receiving an offer in a department that was more suited for my business degree so we both ended up getting promotions we longed for and it worked out. Regardless of this though, just as I would have, I know that Melanie would have been loving and encouraging no matter how things played out. And when it came to this blog, Melanie has been nothing but supportive. Blogging is an interesting hobby/business that some people simply don't get, but that wasn't the case for Melanie. She has supported this little dream of mine since day one and continues to give me feedback about my blog and I couldn't be more grateful to her for that. All in all, Melanie is so kind, funny, compassionate, never judgmental, and so much more. Do you have a Melanie in your life? !